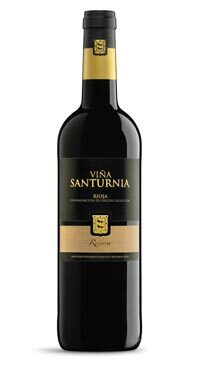 Bodegas Ramon de Ayala is the producer of Vina Saturnia, located in the town of Brinas in Rioja Alta. The estate dates back to the 1950’s and has been family operated for five generations. 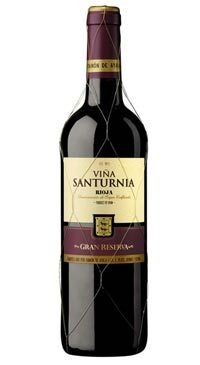 The winery has 30 hectares of vineyards in Rioja Alta and Alavesa with some vines dating back to 1920s and most of the vineyards being 30 to 40 years old. The autumn and winter experiences cold temperatures with snow and some rain, while the summers are hot and nights cool off which is beneficial for producing quality wines with ripe enough fruit and fresh acidity. The soils are calcareous-clay with gravel. 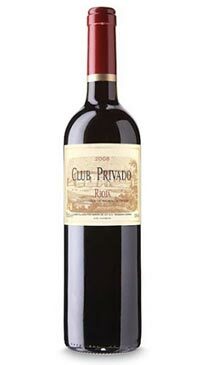 In 1985 the winery was renovated and updated and boasts an impressive underground cellar. They practice organic viticulture and only spray sulfur when needed. The Tempranillo grapes are destemmed and the whole bunches are gravity fed into the fermentation tank where carbonic maceration initially takes place for 8 days at a controlled temperature between 24 and 26 ºC. Gentle daily pumping over. The juice is bled off the skins and then the skins are lightly pressed; the juice continues to ferment in this way until the alcoholic fermentation is completed. 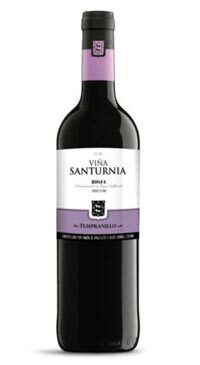 The result is a wine with lots of raspberry and floral (violet) notes on the nose. 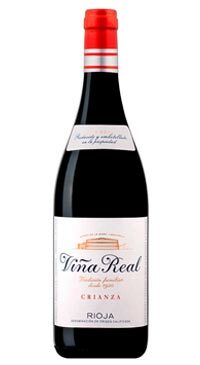 The palate is juicy, fresh, lively, with supple tannins and red fruit flavour.